From 6pm. on Wednesday August 1st. The Hastings Winkle Club will be holding its Annual Charity Putting Competition at the Seafront Adventure Golf Courses, Marine Parade. The Competition is open to all and is not just for members. There will be trophies for both Adult and Junior winners, concessionary participation fees and all monies raised will go to Winkle Club good causes. Tee Off at 6pm. On Tuesday July 31st. 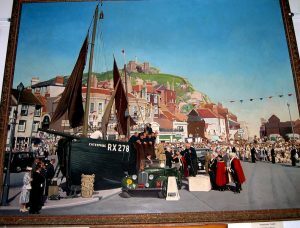 The Winkle Club will be holding a ‘Mass Induction Ceremony of new members.’ The Mayor and the Old Town Crier will be present for the ceremony on Winkle Island ( Rock-a-Nore Road ) at 6pm. The public are more than welcome to come and witness this unique event. Members! If you are not receiving Email Newsletters from us then we do not hold your correct address. Please use the form on the left to sign-up for future newsletters. In the year 1900 a small band of enthusiasts came together with the main idea of helping others less fortunate than themselves. 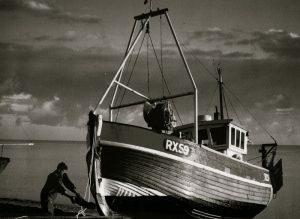 During the many years they created this unique organisation which has been of such inestimable value to the town and makes all who have come into the club proud to be members. 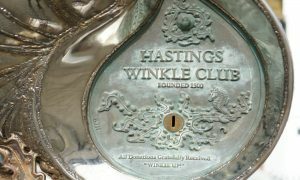 Winkle Club members have included a few very illustrious personalities such as Lord Montgomery, Sir Winston Churchill, the Duke of Windsor and many others. 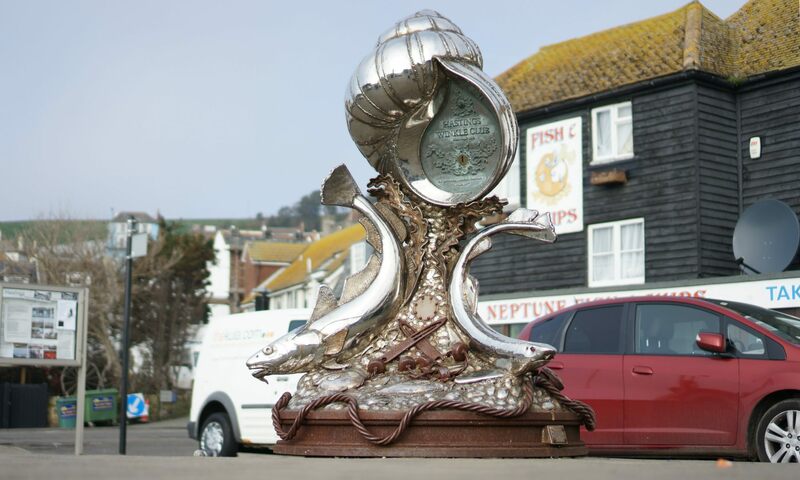 Each Winkle Club Member (or ‘Winkler’) carries a winkle shell which they must produce when challenged to ‘Winkle Up’. Failure to do so results in a fine which goes towards local charities. Sir Winston Churchill receives his gold winkle. 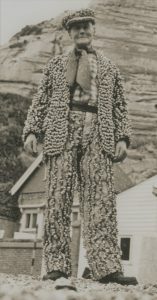 Photograph by Gifford-Boyd.